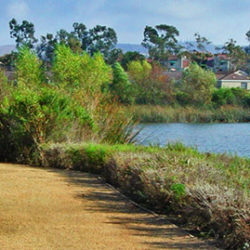 The City of Irvine purchased Bommer Canyon from the Irvine Company in 1981/82 with state grant monies from the 1974 Bond Act. 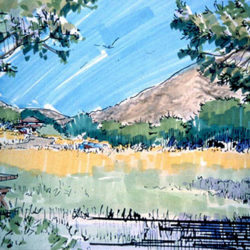 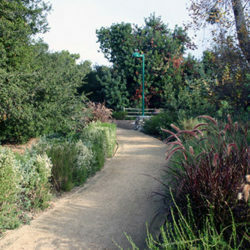 Since that time Bommer Canyon has been utilized for special events including; picnics, campouts, and weddings. 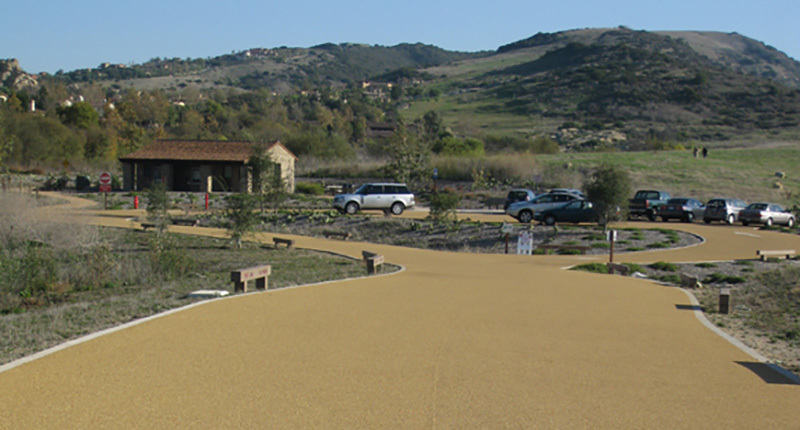 Amenities include picnic tables, a covered stage, lighting, barbeque pit, sand volleyball court and horseshoe pits, all located on the rustic site of the original Irvine Ranch Cattle Camp. 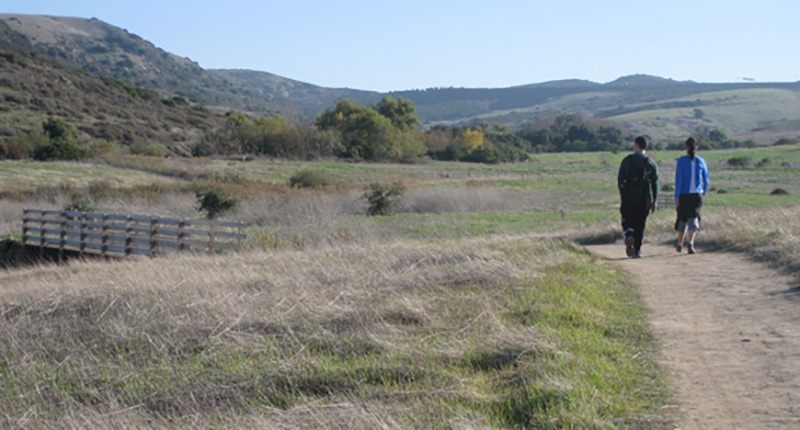 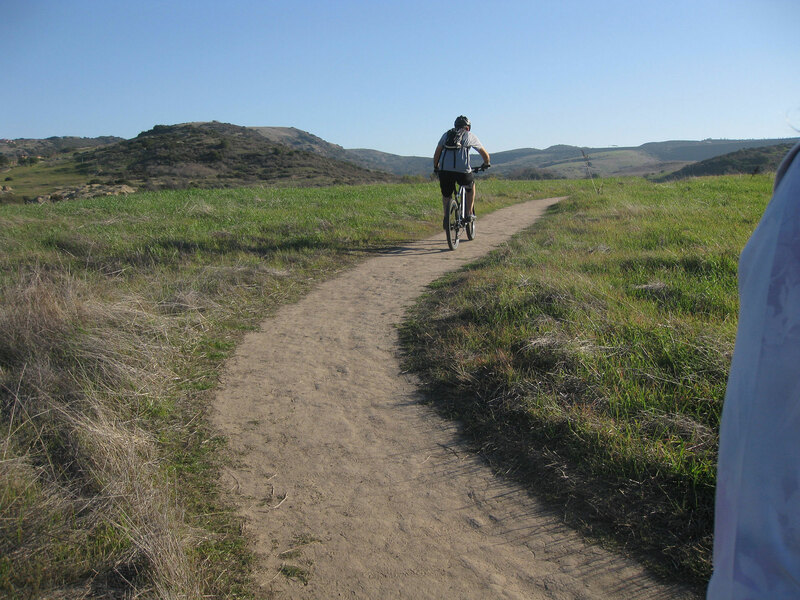 In addition, Bommer Canyon is also an important preservation area for many local plants and wildlife, including several endangered species. 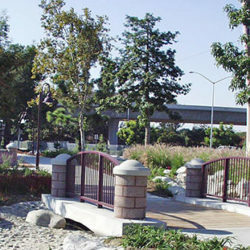 The scope of work for the project included the preparation of Community Participation Workshops to guide the development of a comprehensive Master Plan Document. 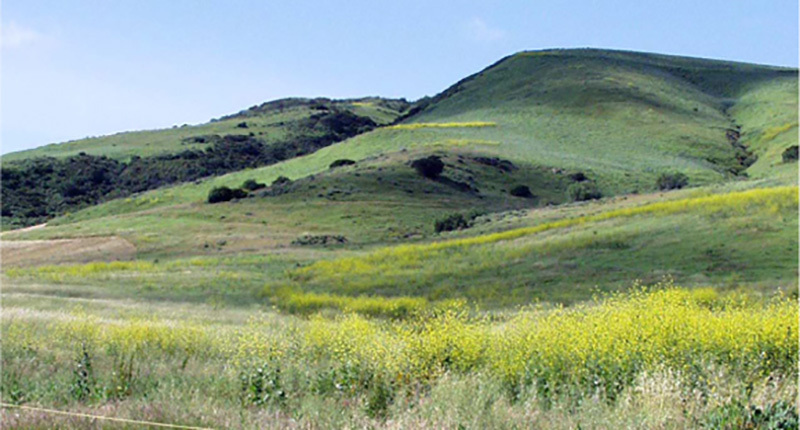 This document will serve to guide the subsequent development and insure that it meets the needs of the Community, while serving to protect its unique ecological environment.